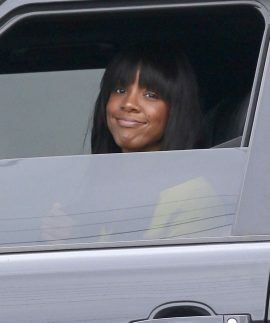 Kelly Rowland (born February 11, 1981) is an American singer, songwriter, actress and television personality. Rowland rose to fame in the late 1990s as a member of Destiny’s Child. Throughout a career spanning 18 years, Rowland has sold over 27 million records as a solo artist and 60 million records with Destiny’s Child. Her work has earned her several awards and nominations, including four Grammy Awards, a Billboard Music Award and a Soul Train Music Award.